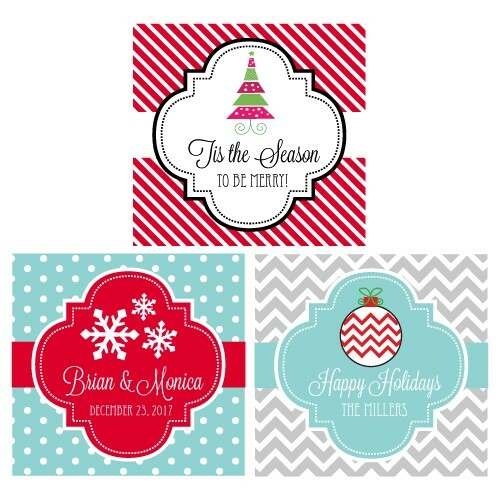 Embrace this winter season with our warm Personalized Winter Labels and Tags. 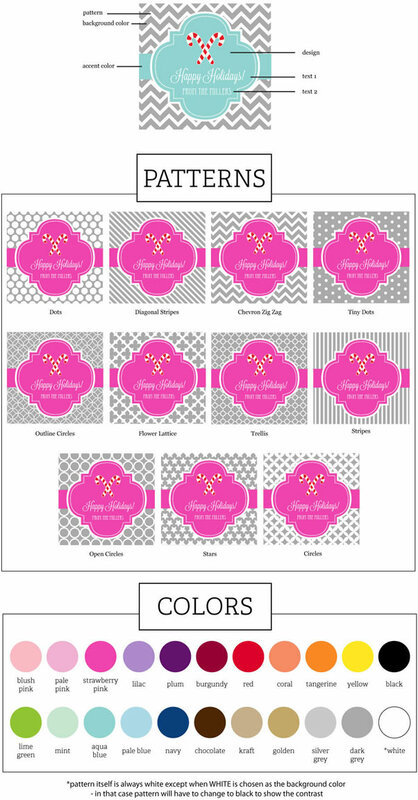 Each label and tag comes with your chosen text, colors, pattern, and icon. 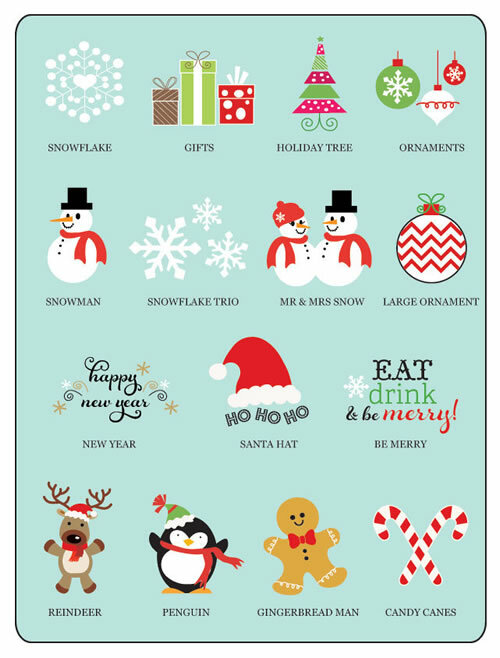 Choose from snow white snowflakes, holiday trees, or whimsical sayings like "Eat, Drink, & Be Merry". 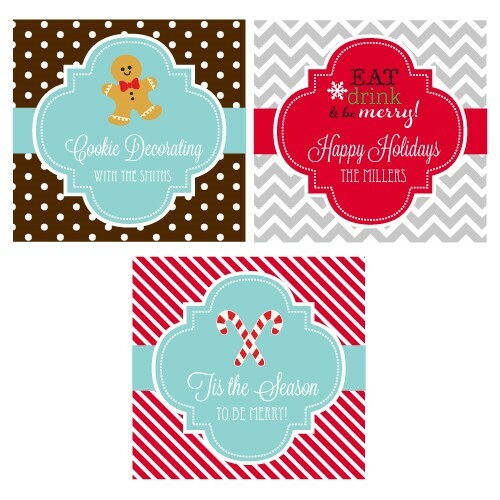 With our holiday labels and tags, your celebration is sure to be remembered.